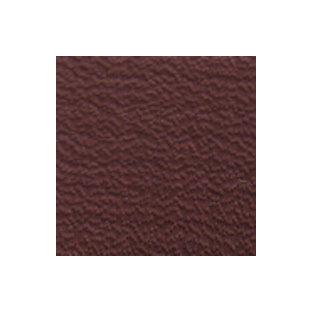 Coastline Plus® Cork Brown 62" awning fabric by Herculite® is a high performance PVC composite. It features a strong polyester base fabric, with manageable weight for excellent dimensional stability. The top surface is treated with the Rain Kleen® finish for color retention and prolonged fabric life. Coastline Plus is UV, water and mildew resistant. It is also heat-sealable for a strong, waterproof and airtight seal, and it accepts a variety of graphics including pressure sensitive graphics.